An exhibit of some sort caught my attention as I passed through the Shin-Maru Building on my way home from work the other day. I decided to look closer and found out that it was an exhibition of children’s enikki or illustrated diaries. 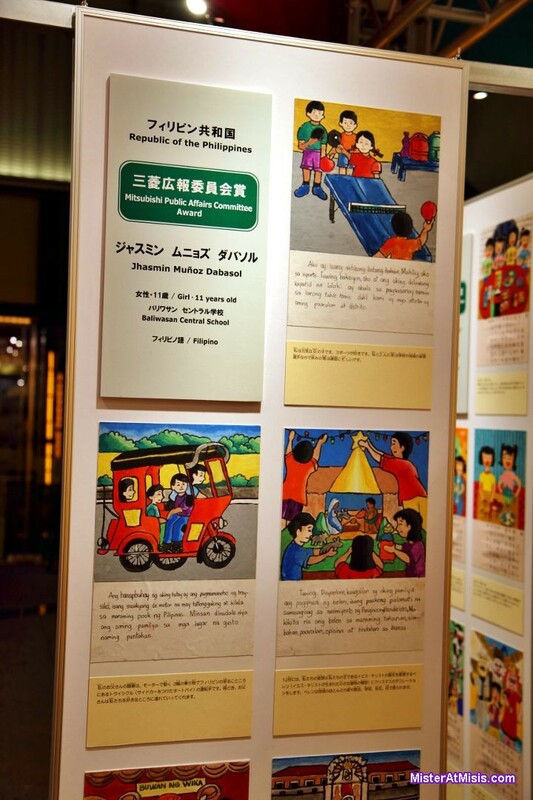 What’s more interesting is that it featured works of children from Asian countries including the Philippines. Enikki, pronounced with a short e (i.e. eh-nikki), is the Japanese term for illustrated diaries. The use of illustrated diaries in Japan dates back to the Heian period when aristocrats used them as a way to remember scenes from their previous travels. Nowadays, writing of enikkis is often given as summer vacation assignment to elementary school students. Below are some of the shots I took. 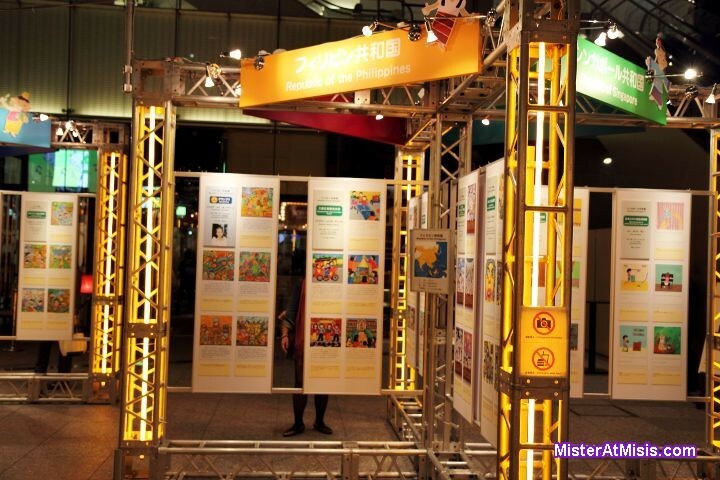 You can view the other artworks by visiting the website of Mitsubishi Asian Children Enikki Festa.